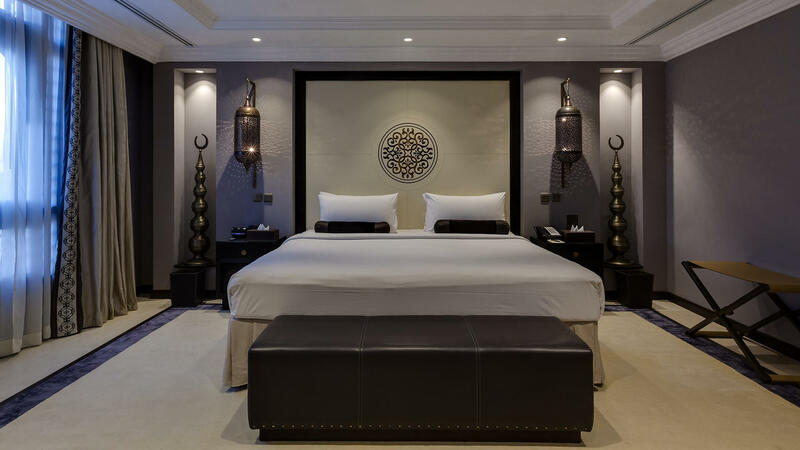 Why You’ll Love It Shaza’s Saudi hotels are both modern in scope and deeply inspired by the rich history and culture of its surrounding regions. A custom fragrance – an homage to the brand’s name – greets guests when they enter. 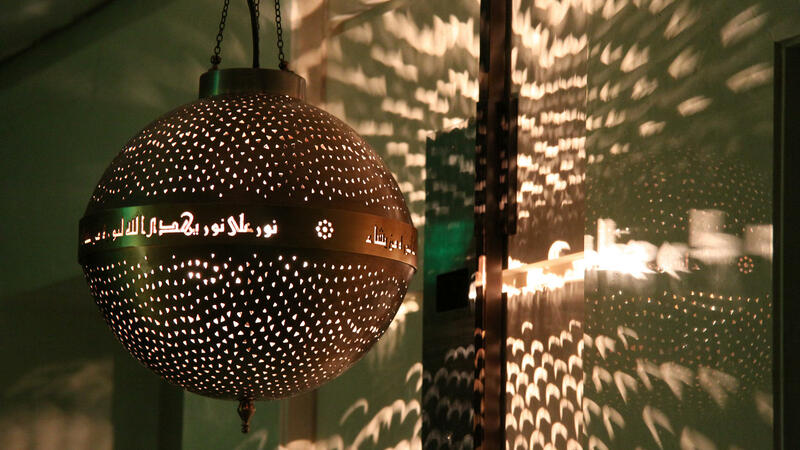 Design touches pulled from across the Arab world abound. 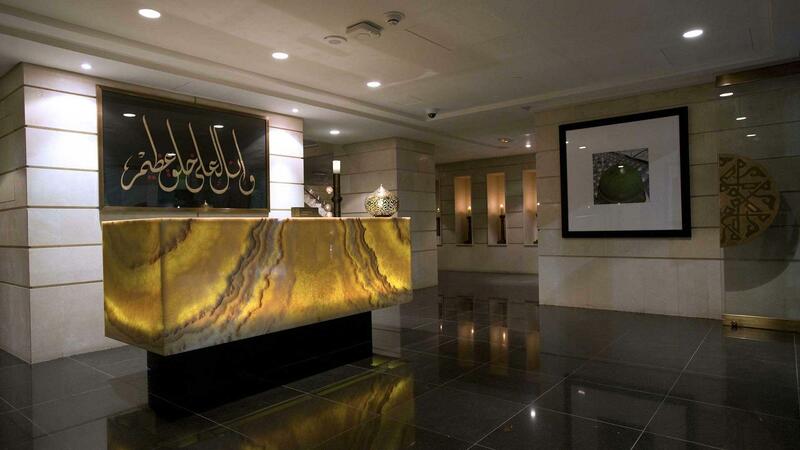 And amenities, including a decadent, marble-clad hammam, encourage guests to commune with the region’s rich traditions. 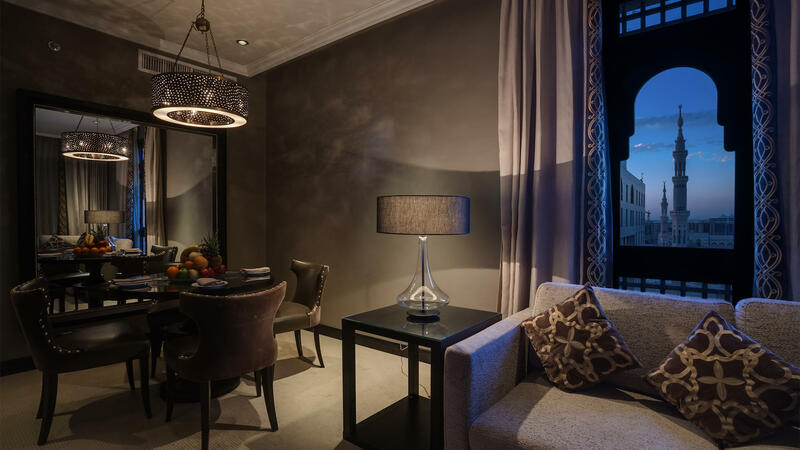 Headline Appeal Embracing the halal lifestyle, Shaza is expanding across the Middle East, with upcoming properties opening in Bahrain, Jordan, Oman, and Qatar, along with additional hotels in Saudi Arabia.